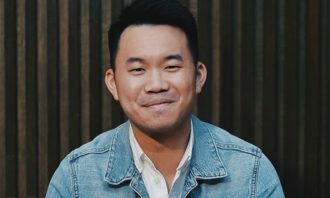 Domino’s Pizza Malaysia has built a reputation for being a witty brand, especially on social media. However, what is not yet widely known by consumers is that the pizza brand has rolled out a new brand promise titled “It’s All About You”. Since 1997, the brand has opened approximately 240 stores in Malaysia, witnessing exponential growth particularly from 2011 onwards when it crossed the 50th store mark. 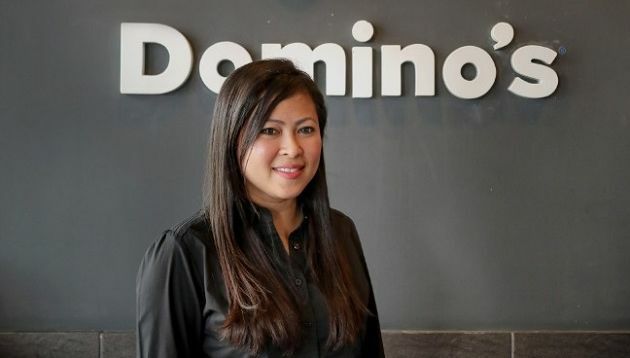 In an interview with A+M, senior VP of marketing, Malaysia and Singapore, Linda Hassan (pictured), said that while its global tagline “The Pizza Delivery Expert” often comes to mind when consumers think about Domino’s, the team came to see the tagline as “functional” and “one dimensional”. To ensure that Domino’s was not just merely making a marketing promise, but a sincere brand promise, Linda and her team decided to take the lead on creating a new brand promise for Malaysia to reflect its value of placing consumers first. She strongly believes that if customers are satisfied, sales will naturally come in. 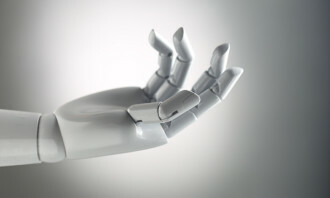 There is no point communicating and promising something when the customer experience is not what consumers are expecting. The journey towards creating a new brand promise began in 2016 and Domino’s took approximately one year to research and understand how relevant its previous brand promise was and what consumers were seeking. 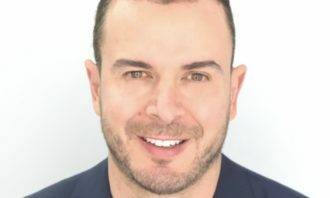 After a year of research, rather than revealing “It’s All About You” to consumers, Domino’s decided to focus its efforts on internalising the new brand promise among its 4,000 employees. “We want every part of the organisation to be involved in delivering the brand promise to consumers. A reason why we took another year before we were very confident to launch [the new brand promise] was to give ourselves time to prove to consumers that before seeing the tagline, you’d feel that Domino’s is already doing it,” she explained. According to Linda, Domino’s divided the repositioning exercise into three main phases – rebranding, reimaging and reimagining. During the rebranding phase, Domino’s created a new corporate identity guide to ensure all its agencies are aligned on its communication efforts. This includes the tonality of its communication or certain elements that are required to be included in brand materials such as a hint of blue. Thereafter, it launched the “Cheese Tarik Crust” in 2017, kicking off promotional efforts with the “Cheese Tarik Challenge” social media contest. This was followed by more product launches such as its Korean-inspired menu, blueberry cheesecake and lava cake. Linda said that with the official roll out of “It’s All About You”, Domino’s will continue to introduce new products and improve on its technology to bake and deliver pizzas faster. The last phase – reimagining – focuses on reimagining the Domino’s customer experience. “Why we wanted to [roll out a new brand promise] in the first place was to transform the entire customer experience with Domino’s, be it in-store or on the phone,” Linda explained. She added that brands can be forgotten in a disruptive space such as the food and beverage industry, if their relationships with consumers are not strong. As such, the reimagining phase will not stop, as the company continues to think of ways to constantly improve its customer experience. While the brand promise in Malaysia will change due to its significant presence in the country, Linda said the tagline “The Pizza Delivery Expert” is still very much relevant to the Singapore market because consumers there seek convenience. Having only been in the Singapore market for 10 years, Linda explained that there is “a lot of work to do” when it comes to meeting the functional needs of consumers there. Compared to Malaysia, Linda said the Singapore market is also more mature and technologically advanced. “In Singapore, there is still plenty of research we have to do. The market is so small and there are many disruptive forces. So to me, ‘The Pizza Delivery Expert’ tagline is something that we have to keep working on and reimagining our customer service,” Linda said. The appointment is for a period of one year. 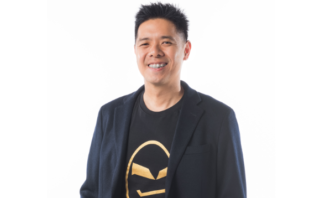 ..
DigitasLBi has appointed Jamie YJ Zhao as group creative director in China. ..